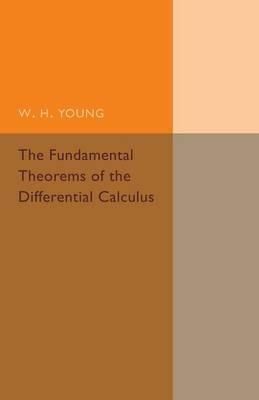 Originally Published In 1910 As Number Eleven In The Cambridge Tracts In Mathematics And Mathematical Physics Series, This Book Deals With Differential Calculus And Its Underlying Structures. Appendices On Further Reading And Clarification Of Certain Points Are Also Included. This Tract Will Be Of Value To Anyone With An Interest In The History Of Mathematics Or Calculus.